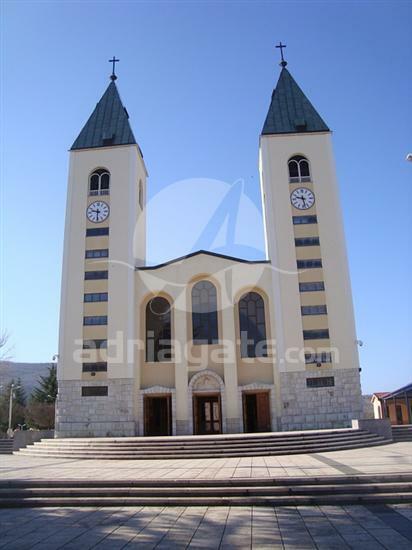 A private tour of Međugorje is created just for you. You can change routes as at your request in the course of this field trip in accordance with the guide. Our guides will be in charge of only your group at this field trip and will be dedicated solely to you. 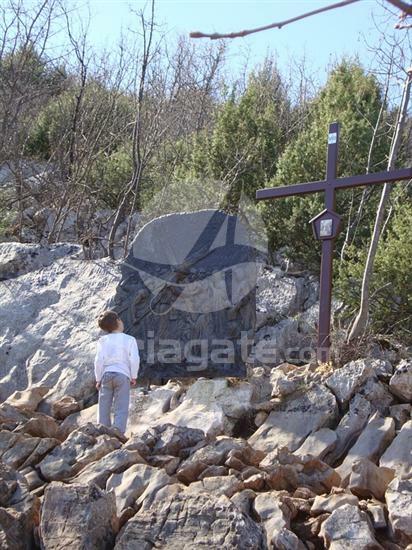 Treat yourself with this unforgettable journey in Međugorje adapted to your desires and preferences. You can visit one of the most famous pilgrimage sites in the world on this field trip. 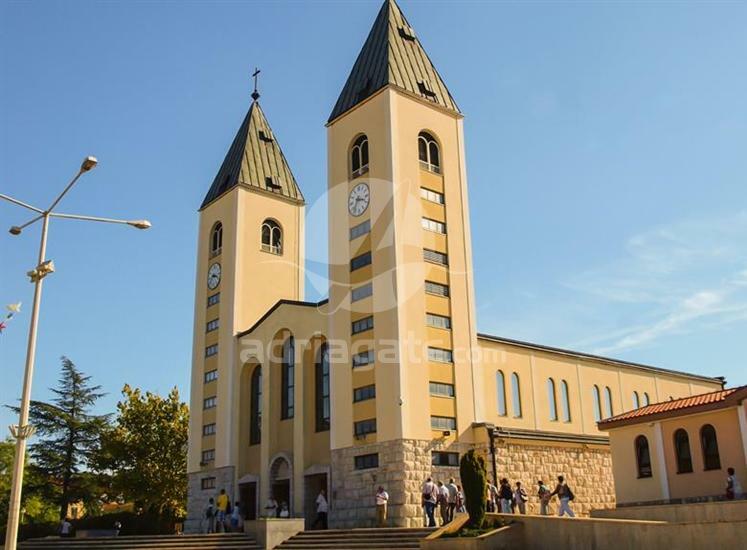 Relax at this unique and spiritual place, visit the church of Saint. Jacob and find your own peace. Upon return you will pass through the wonderful Dalmatian hinterland that will further complete your overall impression of this journey.